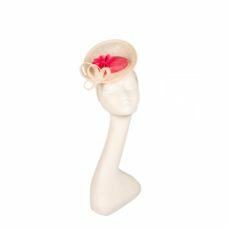 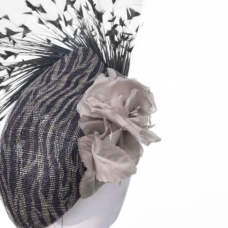 If you like the style of this hat but need some adaptations to suit your specific needs, then my bespoke service is a great option for you. 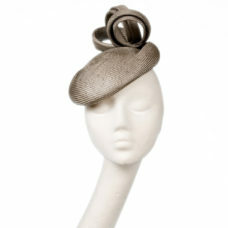 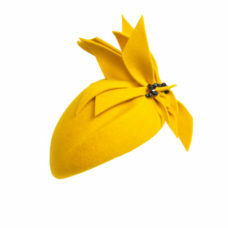 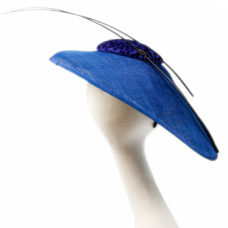 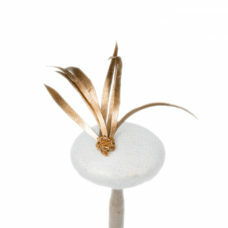 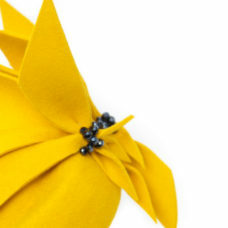 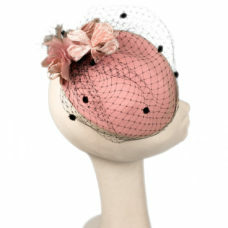 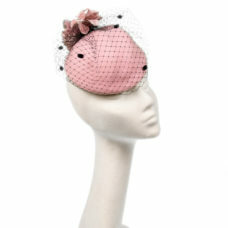 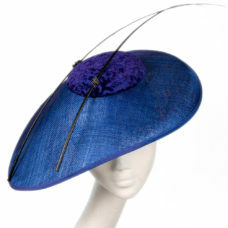 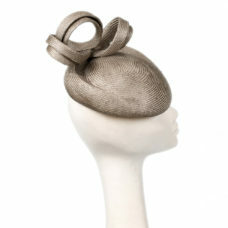 All of my hats are hand made and as such there are endless possibilities of colours available. 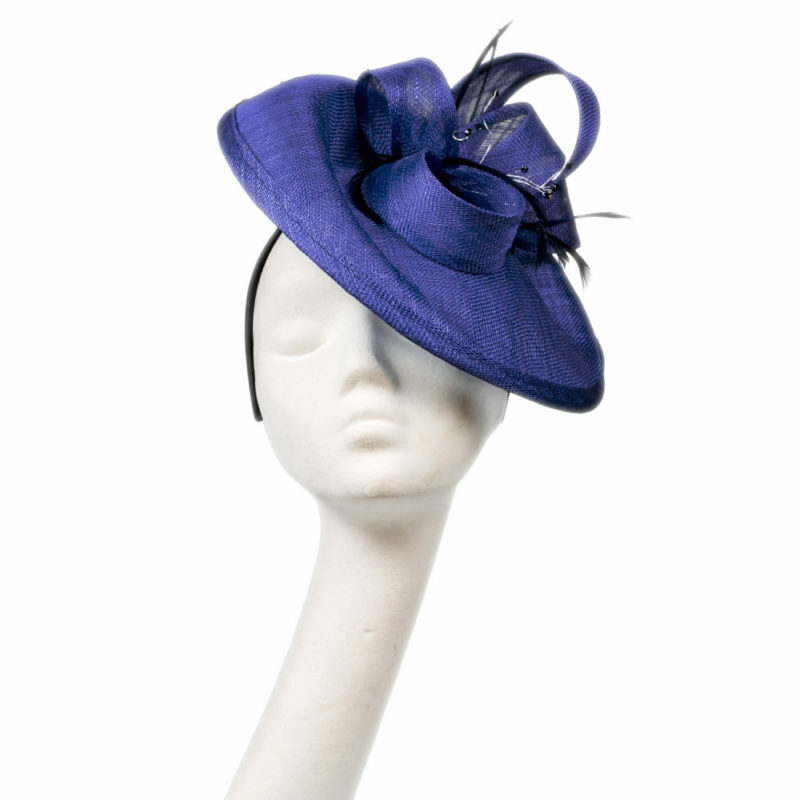 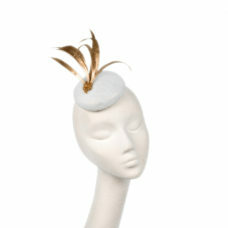 There are over 50 colours in the felt hats alone and even more in the straws! 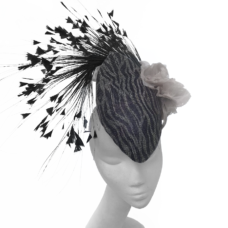 If you would like an adaptation to this style or further information on my bespoke service, please complete the web form (click on the ‘BESPOKE QUERY’ tab opposite) and I will be happy to help and advise. 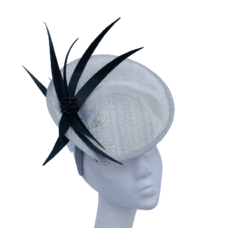 Feel free to get in touch regarding this product, or a custom design!